When is the new volume 25 published? Hello, all links are dead, I think. 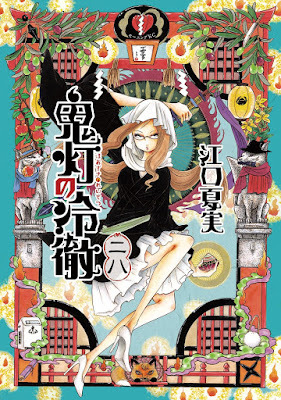 [Manga] 鬼灯の冷徹 第01-17巻 [Hoozuki no Reitetsu Vol 01-17] all links fixed already.